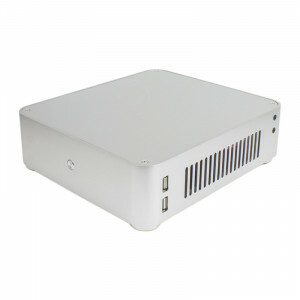 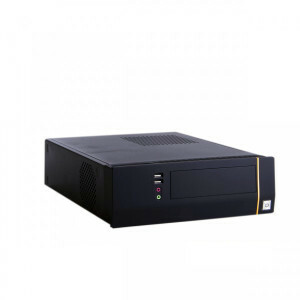 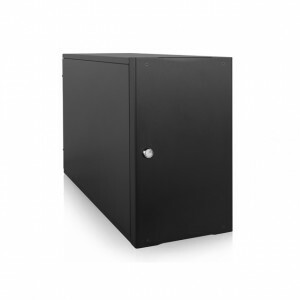 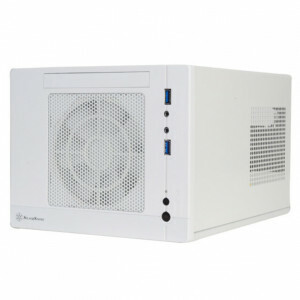 Black iStarUSA Compact Stylish 7x 5.25-in Bay mini-ITX Tower S-917, Front Door Keylock, 1 x 120mm Cooling Fan. 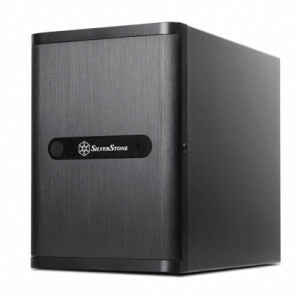 SilverStone SST-DS380B SFF Computer Case (Black), Supports DTX / Mini-ITX Motherboard and SFX PSU, with USB 3.0 and 120mm Fan. 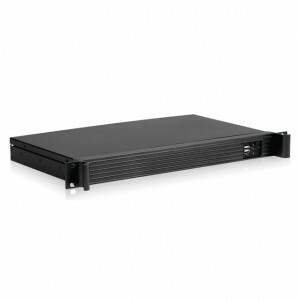 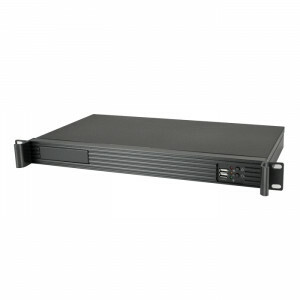 Black Athena Power 1U Rackmount Server Case RM-1U122ITXH2122, Front USB2.0, 2 x 40mm Fans, w/ AP-MFATX22 220W Flex ATX PSU.